3D scanning for Invisalign. The environmentally friendly choice for your Invisalign treatment in Vaughan. 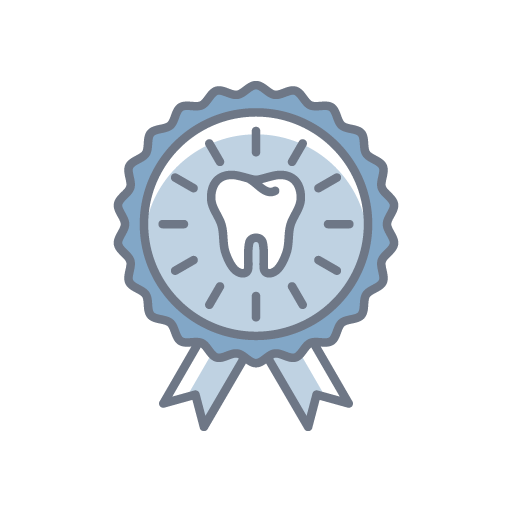 At Walt Orthodontics, we believe in our patients comfort and convenience which is why we are proud to announce the addition of 3D digital scanning in our office. There are many key advantages to the 3D scanning when working with our orthodontist and Invisalign invisible braces. First, your comfort! Patients no longer have to endure the gooey mess that is required when impressions of teeth are taken. 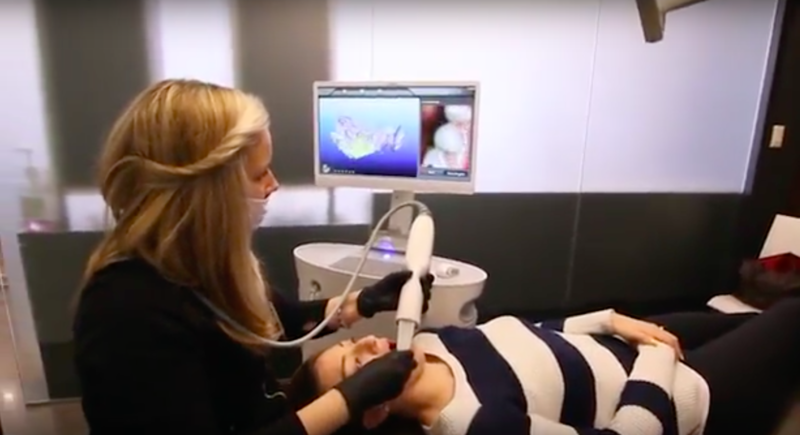 You simply get to sit back and relax while the ergonomically designed scanning wand is placed in your mouth and a 3D image is generated. One of the wonderful features of 3D scanning technology is that you get to see what your smile will look like at the end of the Invisalign treatment plan. This is truly a great feature of the system and is one of the reasons why we invested in the technology for our patients. 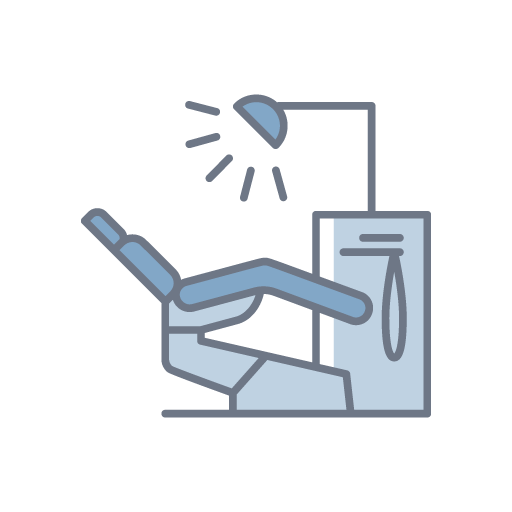 It allows us to help you better visualize the results at the outset of treatment and gives you that much more reason to work with the Invisalign system.  As explained in our brief video, you also get to save time during your visit as scans take less time then taking impressions. The iTero 3D scanning system is precise resulting in better fitting aligners (if using invisalign). Gone are the days of needing to subject patients to goopy impressions with alginate. iTero 3D scanning does away with messy, unpleasant impressions. 3D scanning allows us to provide a virtual tour of what your case will look like at completion. This gives the patient a much better understanding of their treatment plan.